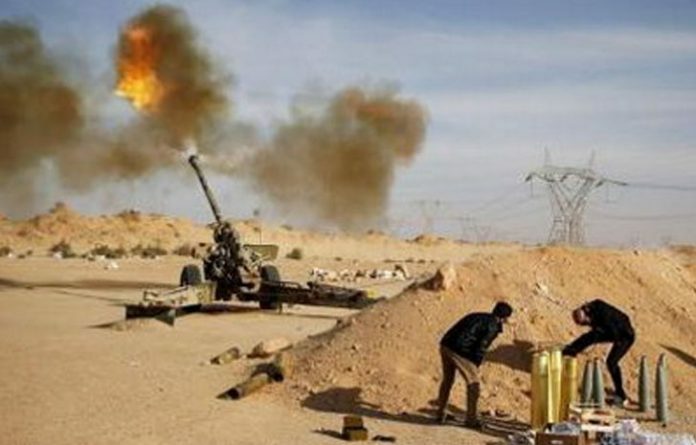 In clashes between Haftar’s forces and those of the UN-backed Government of National Accord (GNA), both sides have proclaimed “advances” but neither appears to have taken a substantial lead on the ground in recent days. The UN organisation denounced “repeated attacks on health care workers” and vehicles during the fighting, in messages on its Libya Twitter feed. On Sunday he met with Egyptian President Abdel Fattah al-Sisi in Cairo, where the duo were “discussing the latest developments in Libya” according to state media.